King Ag Products, Inc. is the “Home of The Cattle Feeders” and is a family owned and operated business in Central Missouri. 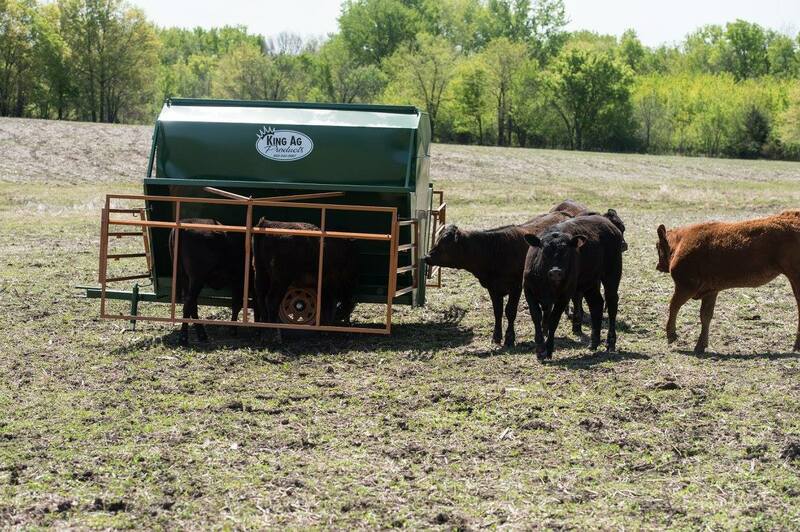 As family cattle producers ourselves, we understand the need for lasting durability, time efficiency, and affordable cost in cattle feeders. 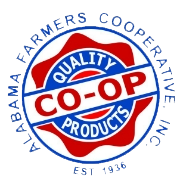 We value our customers and take pride in the agricultural lifestyle. 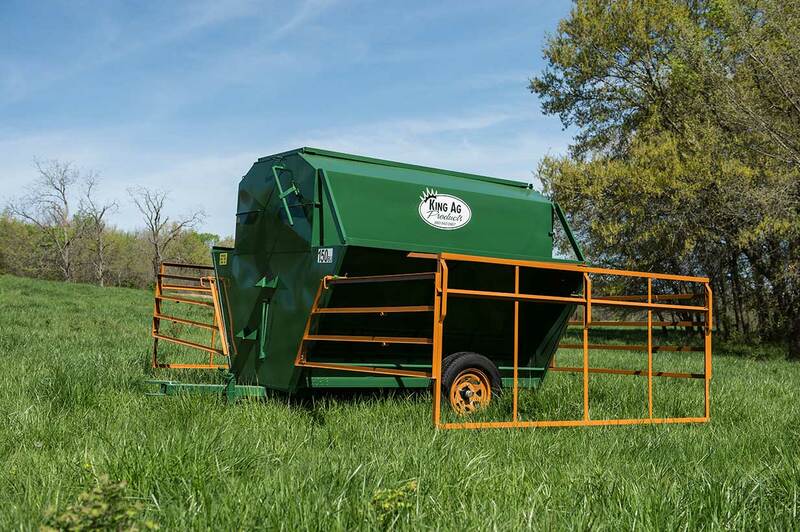 “King Ag” is one of the leading manufacturers of feeding equipment in the nation. 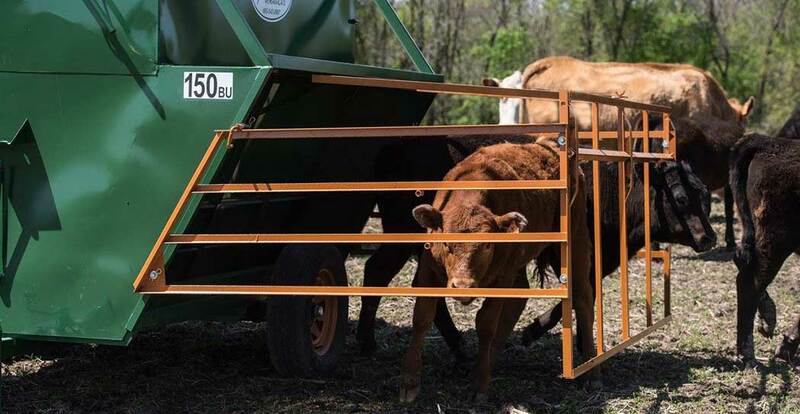 Product lines range from portable creep feeders and stationary bulk bins, to cake feeders and portable bulk bins. 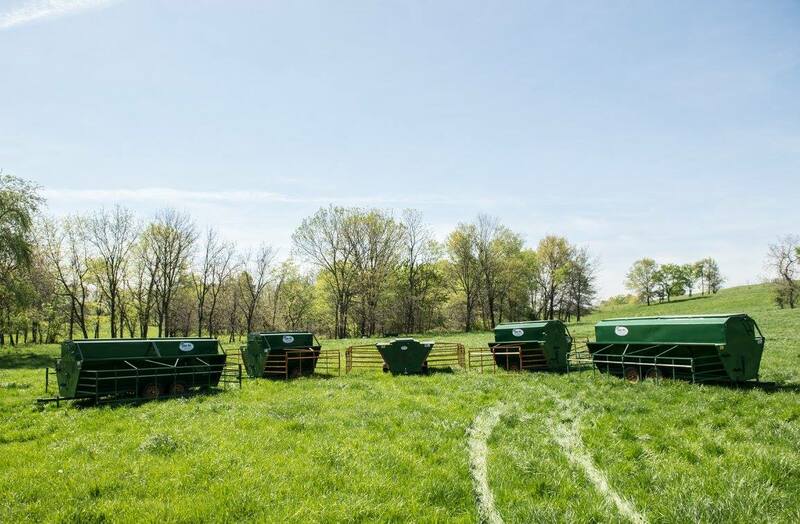 Various sizes and styles from each product line are available to meet each individual producer’s needs. It is our intention to ensure our products continue to meet our customer’s needs, now and for years to come.